THE Managing Director, JEKON Integrated Farms Ltd., Mr Godswealth Henry, on Tuesday called on governments in Oil Palm producing states to establish Oil Palm Industrial Parks. Henry gave this advice in an interview with the News Agency of Nigeria (NAN) in Lagos. According to him, the Industrial Service Park as a designed outfit will beautify the environment and also help to attract youths to engage in oil palm cultivation. 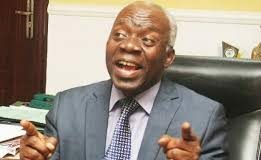 “Plantation as we have it now is sometimes deserted and far away from where people are living, at times, there is no proper weed control and maintenance. 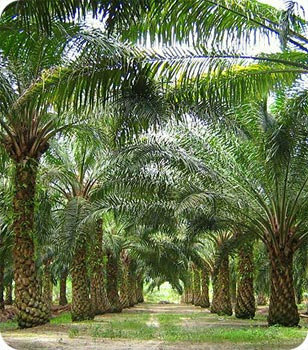 “To make oil palm farming attractive to youths, a well-designed Industrial Service Park for oil palm is the best option. “The service park can house resort centres, schools and other hospitality resources that can also attract visitors and tourists at weekends and holidays. “If duplicated in the states famous for oil palm plantations, it will give standards to oil palm cultivation in those places,” he said. Henry said that the service park could also generate oil palm clusters in large and small scales and provide millers avenue to have processing points in the park. He said that living areas could also be provided in the parks and beautified with oil palm trees. Henry said that during harvest, a tractor could be hired to move round the service parks to harvest the ripe fruits. He noted that service industrial park was the minimum world class standard being adopted globally to resuscitate the oil palm plantations.